When we develop mindfulness, we switch our focus from a “doing” state to a “being” state. This results in a greater awareness and focus in to what we do, think, say and our intentions. Somatics involves reeducation of the muscles so they can move freely and under our conscious control. This is in contrast to the poor habitual neuromuscular patterns which affect our movement, postures, thoughts, intention and actions; heavily influenced by our subconscious mind. 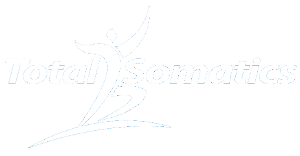 Somatics involves the SOMA or whole being/person. This includes our emotional, mental, physical and spiritual health and wellbeing. Somatics educates and empowers you with knowledge and skills to apply the principles into everyday activities. When mindfulness with and away from our somatics practise is applied, we start living a more holistic or somatic lifestyle. We can train our mind and body in our daily activities from our mindful somatics practise to “switch off” the autopilot or subconscious led actions and behaviours. When we do this we find we become more productive, the correct muscles contract and relax, conserving energy for other important functions. 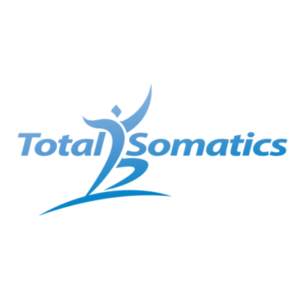 I have found somatics has helped me personally on many levels over the years. One area I have noticed has changed is that I have allowed somatics to become part of my lifestyle and this has helped me become more focused on enjoying the moment and reducing the need to always be “on the go.” This has taken time, for many years I thrived on the rush of always being busy. As I have allowed myself to adopt a more somatic and mindful attitude to life, I have started to listen to my thoughts and beliefs systems and changed the language in my head. This has allowed me to take quality time out for myself and my husband. Having that time to recuperate and develop self care has actually allowed me to recharge and become more creative in the activities I love to do. Allow this mindfulness approach to really influence and enrich your life too. I will continue with this theme in part 2.